Samsung has begun mass producing its active-matrix organic light-emitting diode (AMOLED) panels in its new factory, two months ahead of schedule, as it attempts to cope with demand for the latest wave of smartphones and tablets. Samsung announced in September 2010 that it would open its new $2.1 billion facility in July increasing production output tenfold as a result. 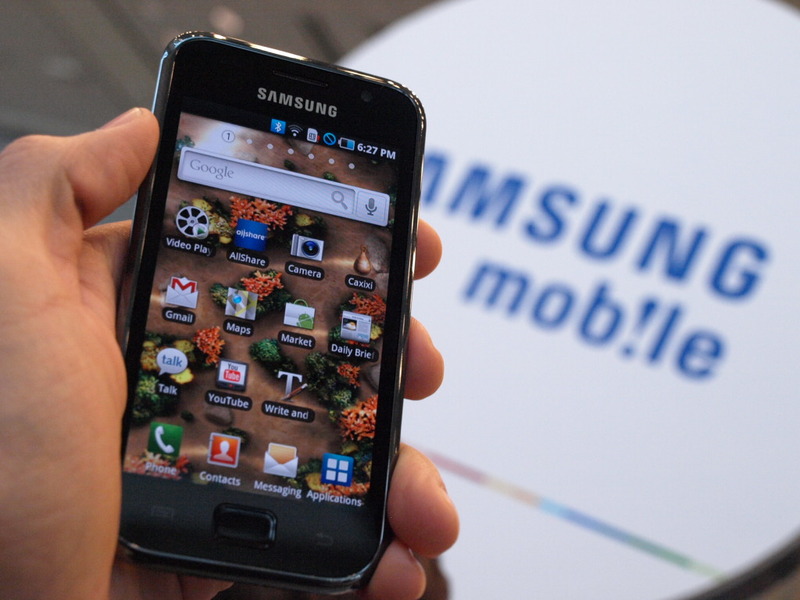 With sales of the company’s Galaxy S II smartphone already topping one million units in its home country alone, Samsung is able to boost its AMOLED production from 3 million units per month, up to 30 million in the same period. The increase in production will better equip Samsung to be able to handle orders from rival smartphone vendors, with Taiwan-based smartphone manufacturer HTC partnering with the company in the past. Additional reports suggest that Apple is also in negotiations with the Korean electronics giant to supply panels for its iPad tablets after it emerged that its current partner LG was forced to reduce shipments of LCD panels in Q1 because of a light leakage problem.